Sanibel got its beginnings about 6,000 years ago as a spit of sand in the Gulf of Mexico. It grew with sand deposits from the Caloosahatchee River and ultimately became an island of 15 to 20 miles. It was discovered by Ponce de Leon of Spain in 1513. After several hundred years of conflict with Indians, pirates and various neer-do-wells, the island was made safe by federal troops after the Civil War and the Seminole Indian Wars. It was soon being homesteaded by farmers who subsisted on fishing and the vegetables, fruits, and melons they grew. In the early 20th century a major hurricane split Sanibel and it became two islands – Sanibel and Captiva. The storm flooding pretty much ended the farming. By this time the balmy, sunny weather, great beaches and the wonderful fishing around the islands had been discovered by some well-known northerners including Teddy Roosevelt, Charles, and Anne Lindbergh, Thomas Edison, Henry Ford and “Ding” Darling among others. They invited their friends who told their friends and the reputation of the islands just grew and grew. In 1845 Florida was admitted to the union as the nation’s 27th state. By 1892 the island population was up to 100 people. In the 1940s a large development was planned which the island residents thought would seriously impact the ecological balance of the island. Led by “Ding” Darling they went to Washington to persuade the federal government to preserve the property. In 1945 Harry Truman purchased the property as the Sanibel National Wildlife Refuge to be managed by the Fish and Wildlife Service. It was later named the “Ding” Darling National Wildlife Refuge and became one of the cornerstones of the island culture – harmony with the natural world. The County recognized the potential of the islands and, in 1963, built a bridge and causeway that directly connected Sanibel to the mainland. Their plan called for maximizing the population. Island residents disagreed. They loved their quiet, friendly community that was so in harmony with its natural beauty. They revolted. They formed a committee and went to the state legislative body in Tallahassee, asking them to permit Sanibel to secede from the county and become a self-governed city. Captiva chose to stay with the county. 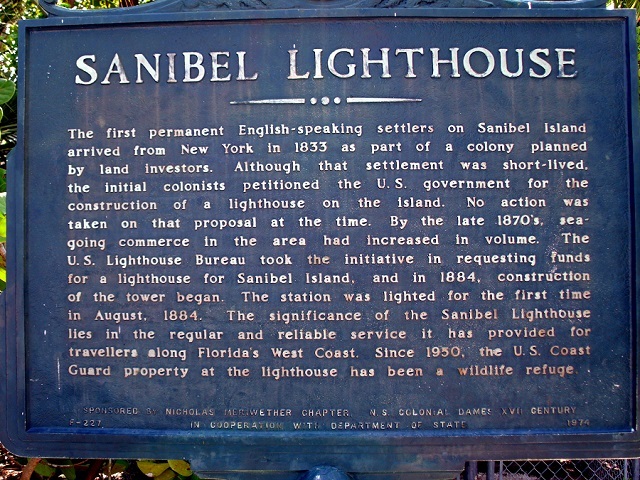 Sanibel’s independence plan was approved. The revolution was over. It was short but the city was on its way to becoming the paradise you all know. The Sanibel city government was formed. 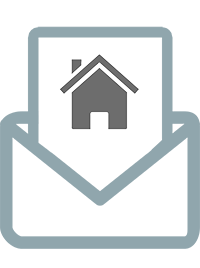 The first thing they did was establish the building codes that are still in force today. 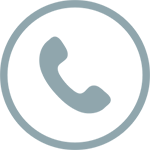 They have made Sanibel a low rise, low key island community with all the important things – the police, fire, water, electricity, retail diversity, banking, international travel facilities and a happy, friendly, loyal population. Plus miles of white sand beaches, world class shelling, great fishing, adventuresome boating as well as a varied arts, entertainment and restaurant presence that will meet any taste standard. It is a great place to live. It has something for everyone and still has that special “at home” feeling. David Schuldenfrei is the expert who has seen Sanibel become a community and learned its joys and foibles. Let him be your guide!